NORTH HILLS, Long Island (WABC) -- Police arrested a Manhattan woman on charges of driving while intoxicated on the Long Island Expressway with a 9-year-old girl in the backseat. At about 3 a.m. Sunday, Nassau County police responded a call for a 2016 Jeep Liberty driving erratically westbound on the Long Island Expressway in North Hills. 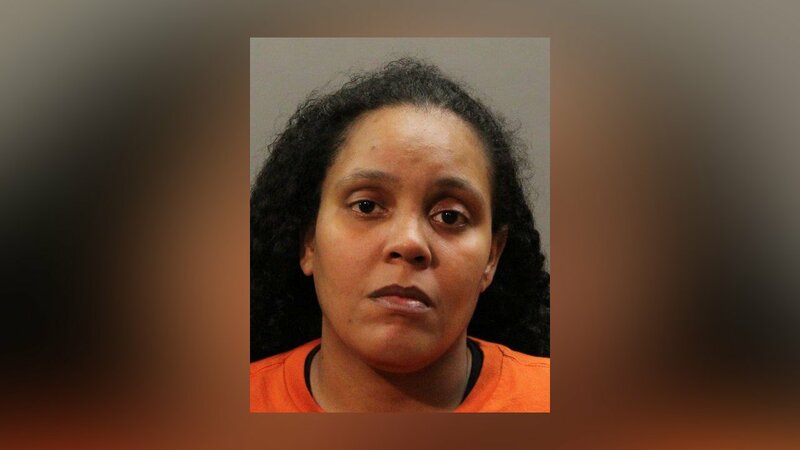 According to police, the officer conducted a vehicle and traffic stop at Exit 36 and determined that the driver, Stephanie Quezada, 32 of Washington Heights, was intoxicated. She was placed under arrest. At the time of the car stop there was a 9-year-old female rear passenger, along with her mother in the vehicle, authorities say. The child and mother were released to a family friend. Quezada is charged with Aggravated Driving While Intoxicated (Child under 15), Endangering the Welfare of a Child, Driving While Intoxicated, Driving Alcohol Impaired, and multiple Vehicle and Traffic violations.